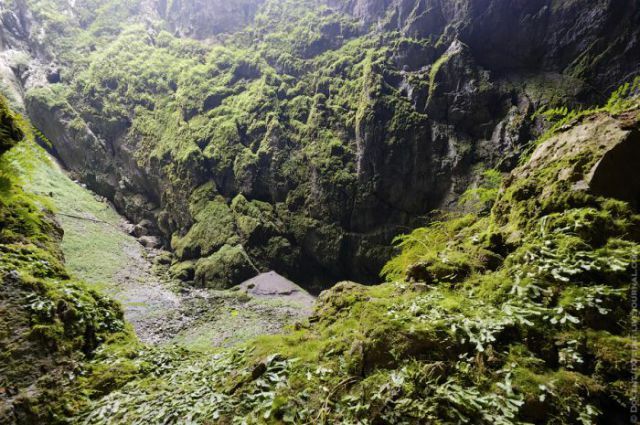 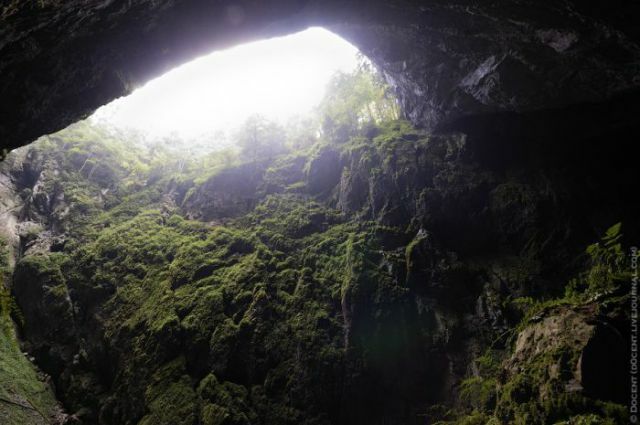 The Macocha Abyss AKA Macocha Gorge offers spectacular views and is available to be viewed by tourist and experienced spelunkers. 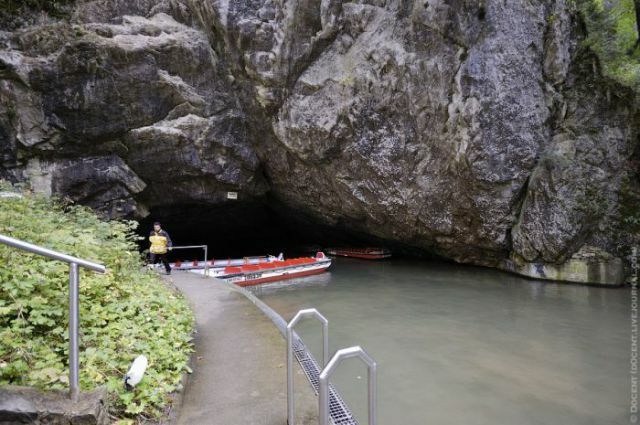 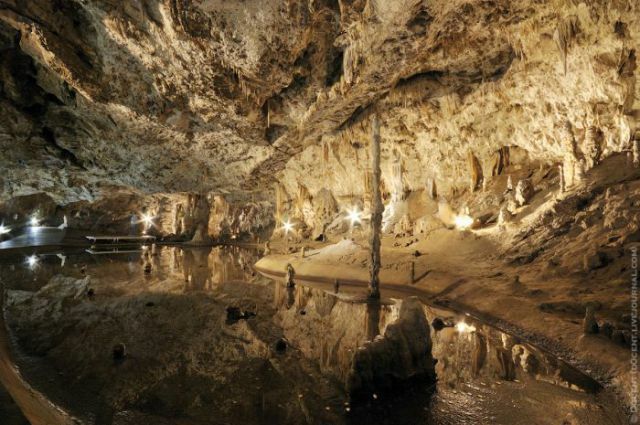 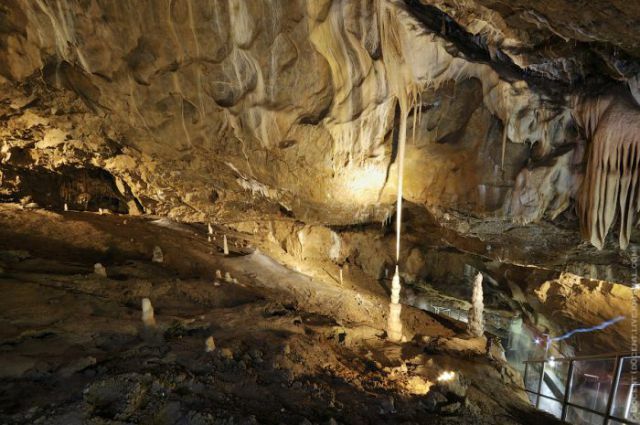 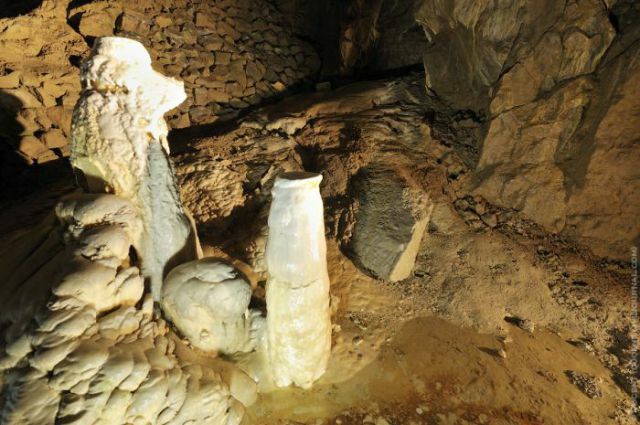 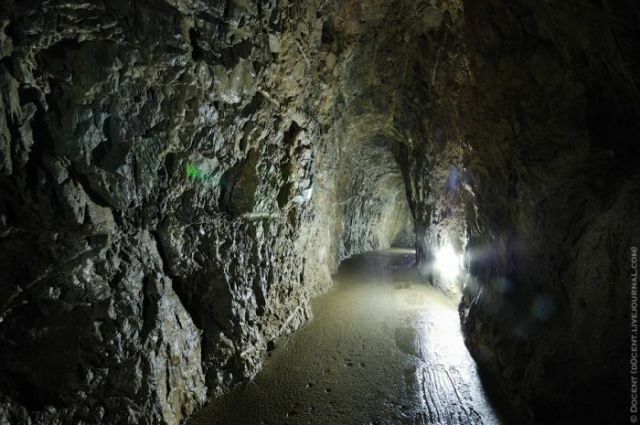 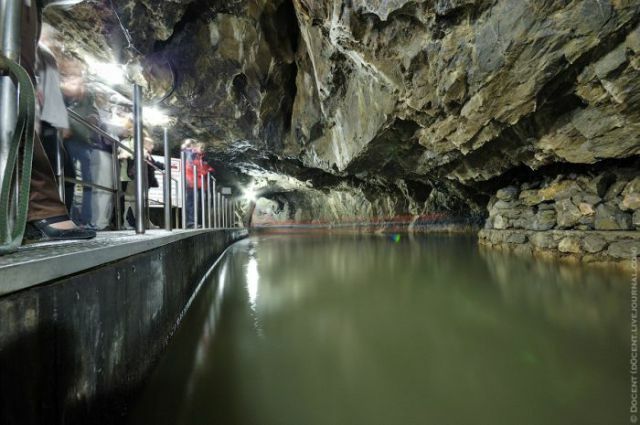 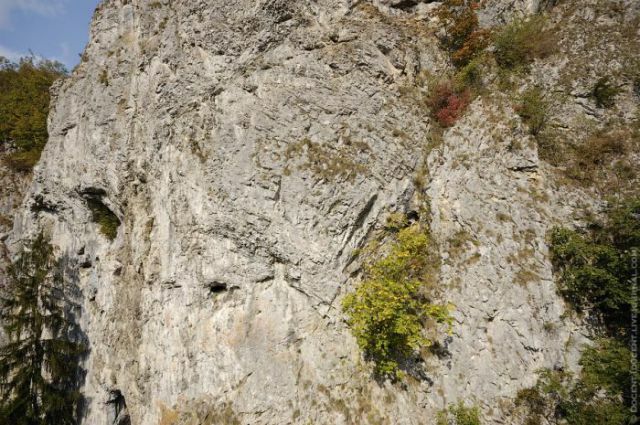 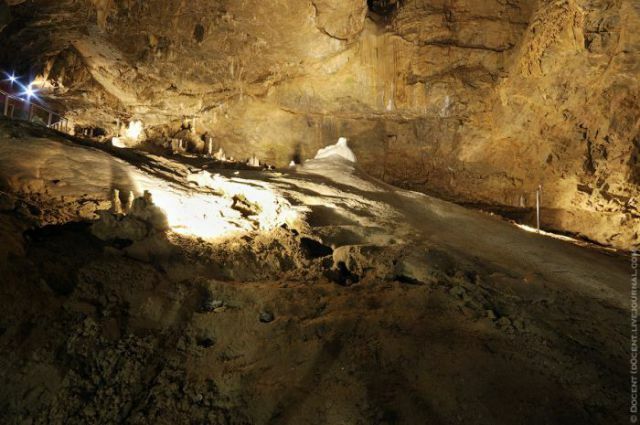 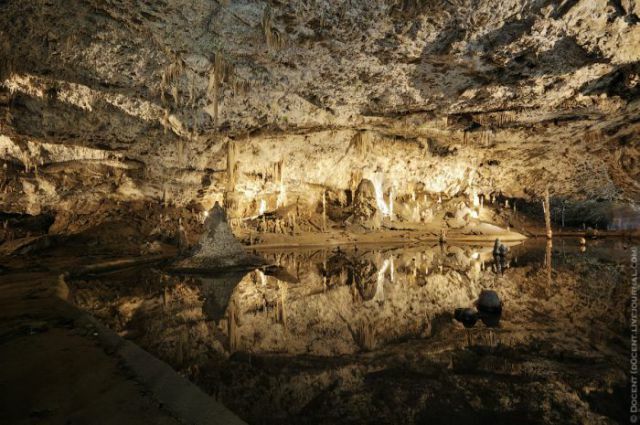 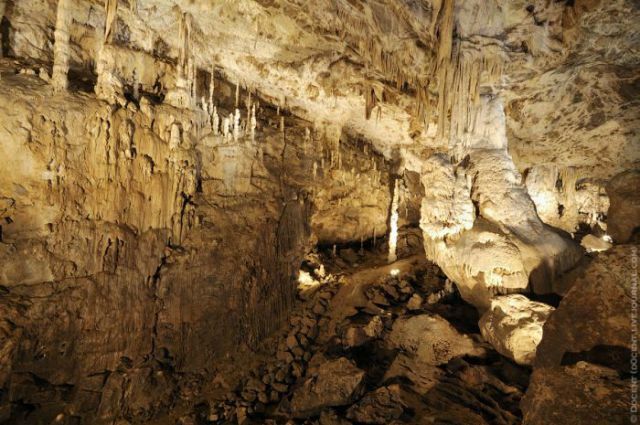 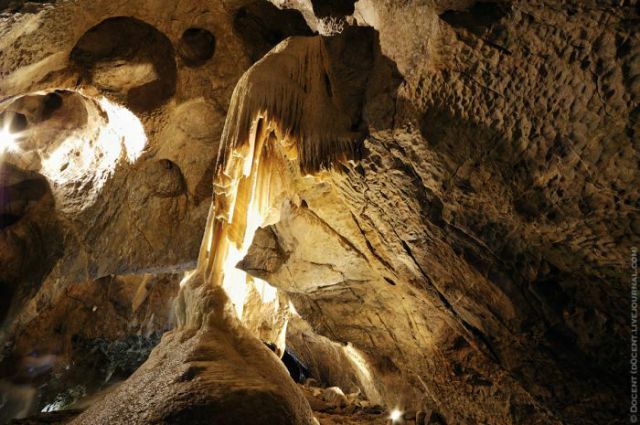 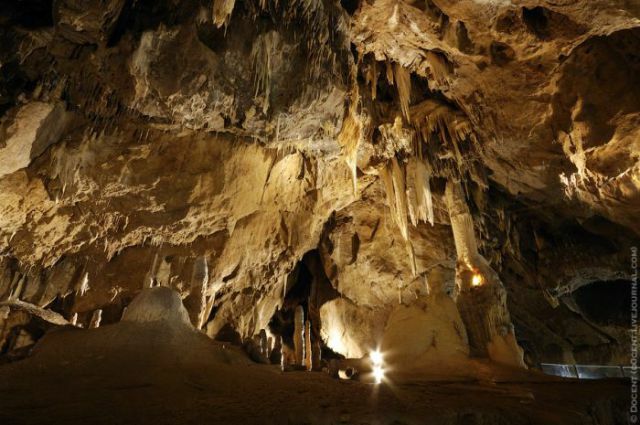 It can be located in the Moravian Karst cave system of the Czech Republic located north of the city of Brno, near the town of Blansko. 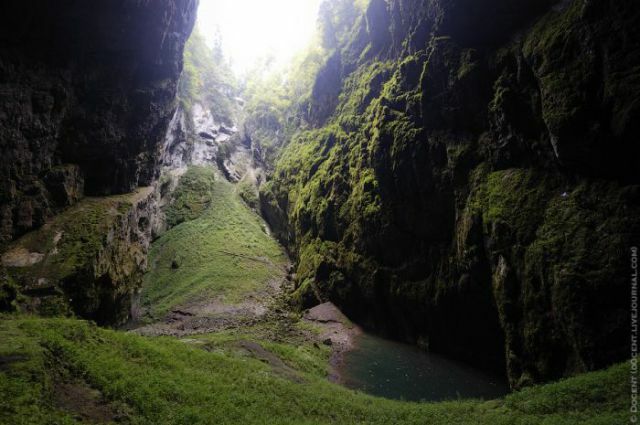 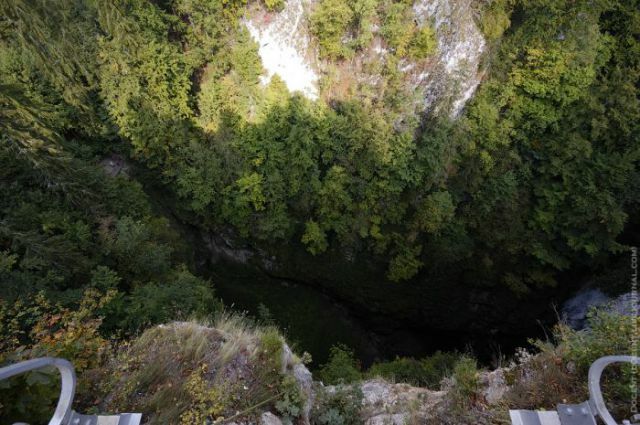 It is a sinkhole, and it is 455 feet deep (138.7 m), the largest of its kind that can be explored in central Europe. 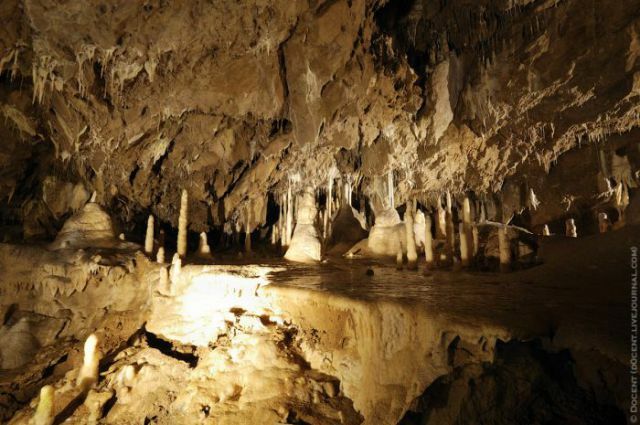 I liked the stalactites better.